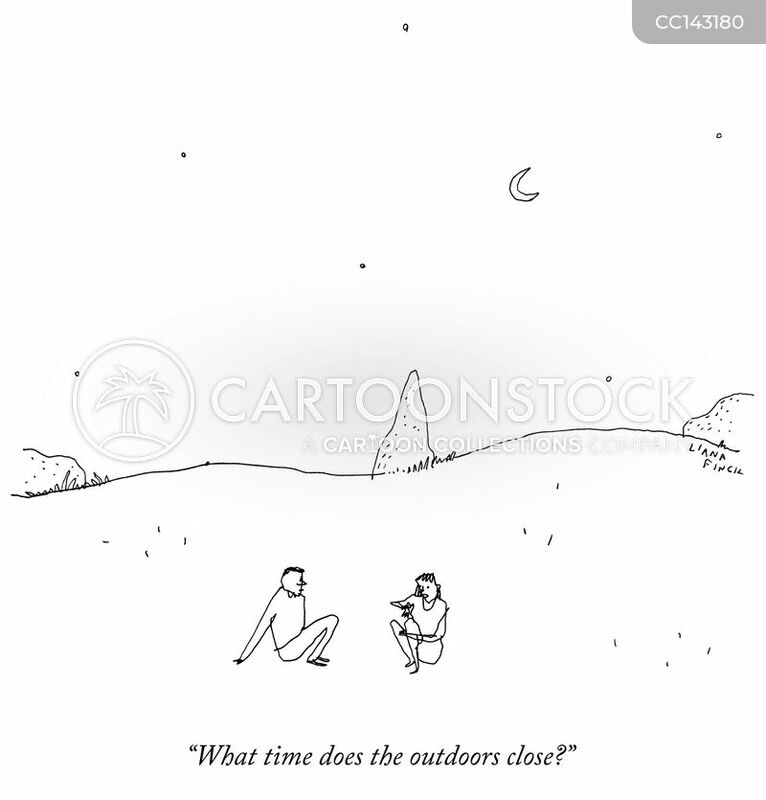 "What time does the outdoors close?" "It's a hell of a town, though, Bill. 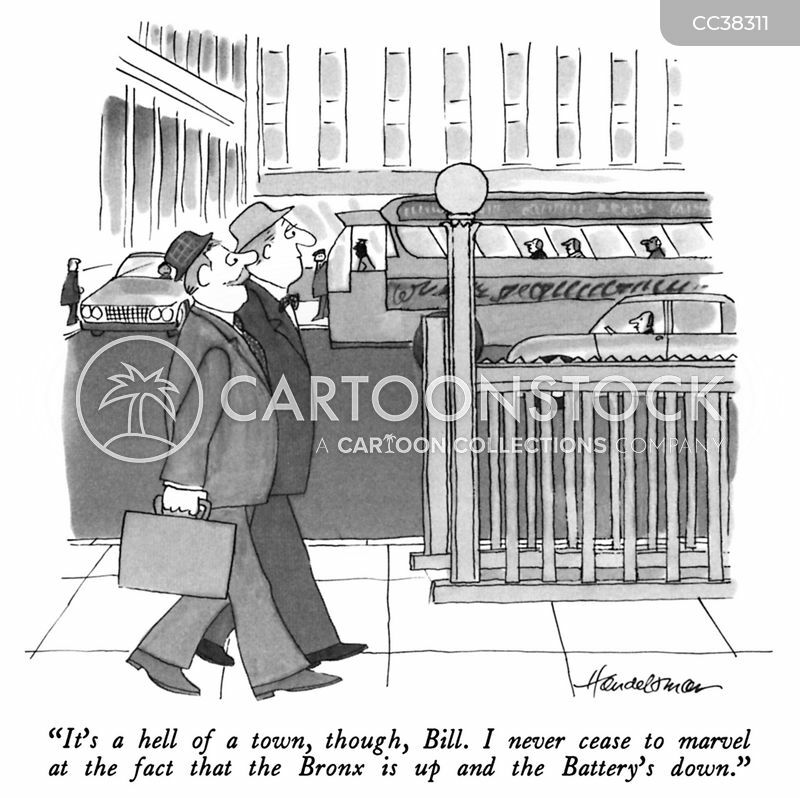 I never cease to marvel at the fact that the Bronx is up and the Battery's down." "It's too late to call them now—they'll be sound asleep. 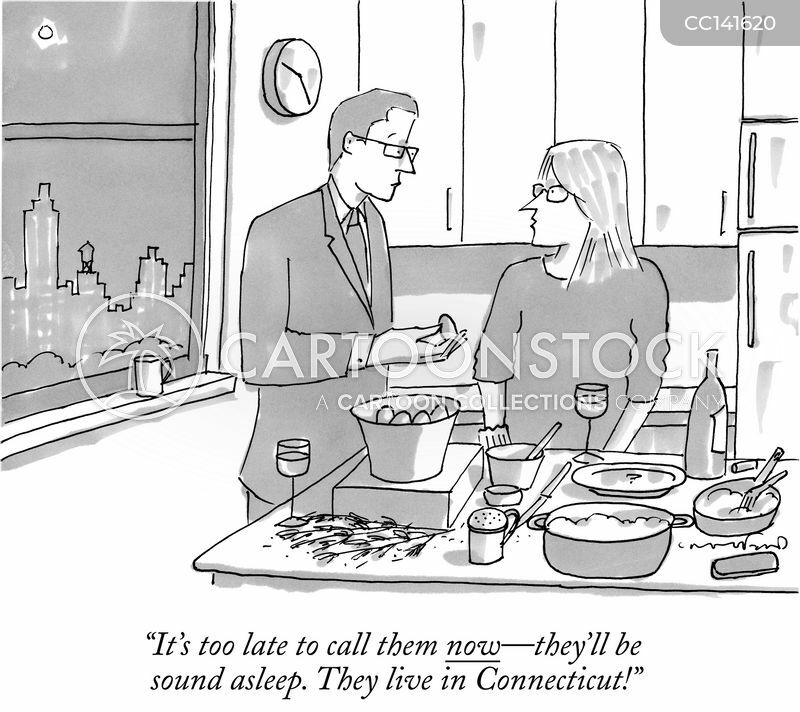 They live in Connecticut!"